Although householders are legally entitled to carry out asbestos removal, we DO NOT recommend this practice. ... Asbestos fibers are dangerous and pose a risk not to only yourself, but to your family and neighbors’. If the product is loosely bound we urge you to contact a licensed professional. 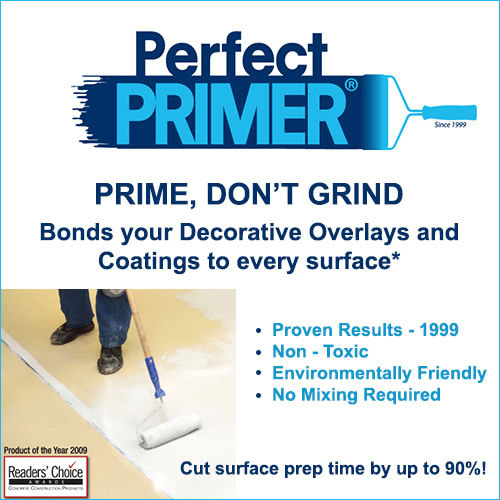 Prefect Primer is an alternative to removing asbestos, clean, neat and grinding. Asbestos is any homeowner’s nightmare. It’s been linked to various lung diseases and asbestosis. Exposure to asbestos dust can result in the irritation and scarring of lung tissues. This in turn can result in mesothelioma, which is a type of cancer that is more often than not fatal. Getting rid of asbestos isn’t cut and dry. You not only have to be careful to avoid inhaling the asbestos dust but also have to ensure that the material is disposed in accordance with Federal legal requirements. Going through the process and all the rigor of looking for a contractor and comparing quotations? DIY removal is not recommended involves purchasing a removal materials and getting down to work. It's not that simple. Alternative to Removing asbestos with DIY Perfect Primer is quick and easy. Anyone can do it. You simply follow the steps and you’re done. And Yes you maybe done by Monday Morning.